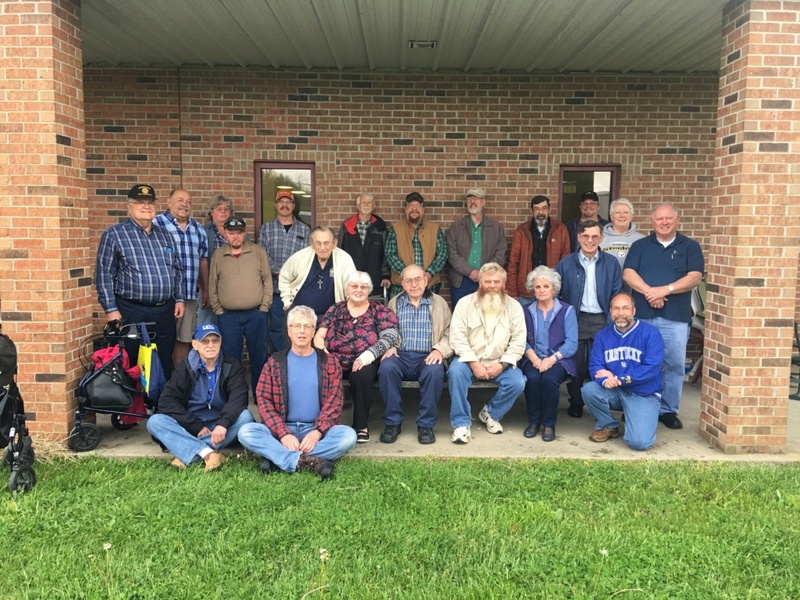 The WRARC held it’s before meeting meal as a cook-out at the Legion building. Several members arrived early to set-up and start cooking not to mention lots of talking. Those that attended had smiles and a full belly with hamburgers and hot dogs and loads of sides and desserts. There is a pic of those that got to attend the meal attached to this email i hope. The meeting was called to order by President Mike May at 7:34pm. Those attending were: KG4UQL, KF4FMG, KG4VCR, N4JLT, KD0HYA, KA4SWT, WQ4Z, KE4INO, KM4QOY, KJ4ND, KB4NST, WD4LEW, W9WA, W9LRR, K3KZU, K4FT, KY4RW, KK4IYY, KI6SEP, KI6SER, KM4OLL, KB0DJP, KB4UPW, KY4KD and guest Valaire Coomer and Toni Cromwell post 46 commander. Mike asked if there was a motion to dispense with the reading of the minutes. Dennis made the motion and 2nd by Sharon with all members present giving approval. George Coomer reported on the club events. April had a bunch of events going on so we chose the Michigan QSO Party this past Saturday. We had 42 contacts with several multipliers. There were several members attending. The D-Star net had 19 check-ins from four states. On the D-Star side Legion TLARC is going to do a special event on the 26th and has asked us to do part of the D-Star mode during this event. This will be run from the club room running from 1pm to around 4pm. There will be more info coming on this. By-Laws- Mike said that the by-laws need to be voted on with the changes that have been made. We have enough members here tonight to get that completed. Mike asked if there was a motion to approve the changes to the new by-laws. Dennis made the motion and Bill 2nd the motion and all members present approved the new by-laws. Ken mentioned that we still had a vacant office that needed to be taken care of. Ken said he wanted to nominate Ken Whitehouse for the VP. Mike asked if there were any other nominations. There were none. Mike asked for a vote and all members voted to have Ken W as VP. Bill said he had some old paper logs is anyone was interested in them. – Field Day – Sharon said we need to start talking about field day since it is almost here. It was decided to do it again from the legion building. Janie pulled up the rules for 2018 and many things were talked about but not locked down so next month more will be discussed. Mike said most if not all of those that ordered the kits have them now and would be nice when you get them done to bring the units in to see all the different ways they were put together. 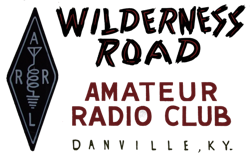 Ken Whitehouse said that an amateur band that played country and bluegrass will be playing here at 7pm on May 12th and all members are welcome to attend.